Well, folks. Quest Nutrition has done it again. 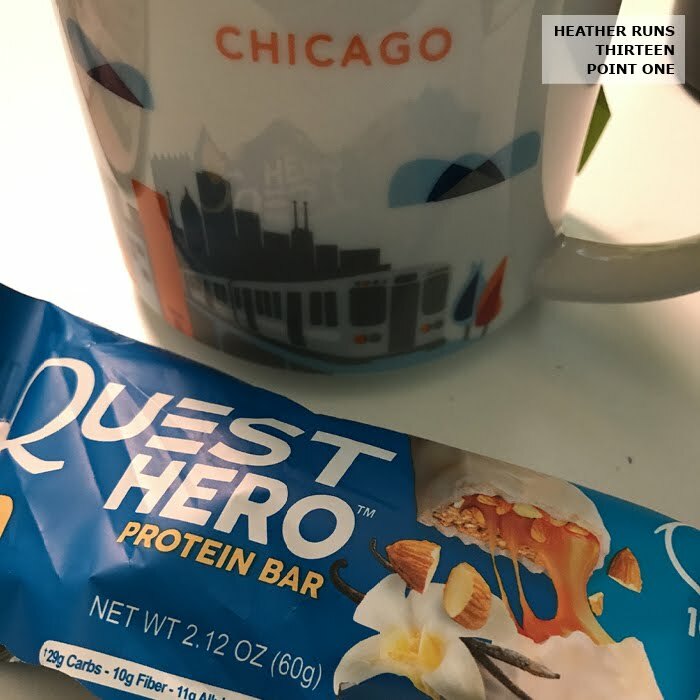 They've come out with a new Protein Bar called Quest Hero and they are a delight. Forget what you know about protein bars. These things taste like a candy bar! 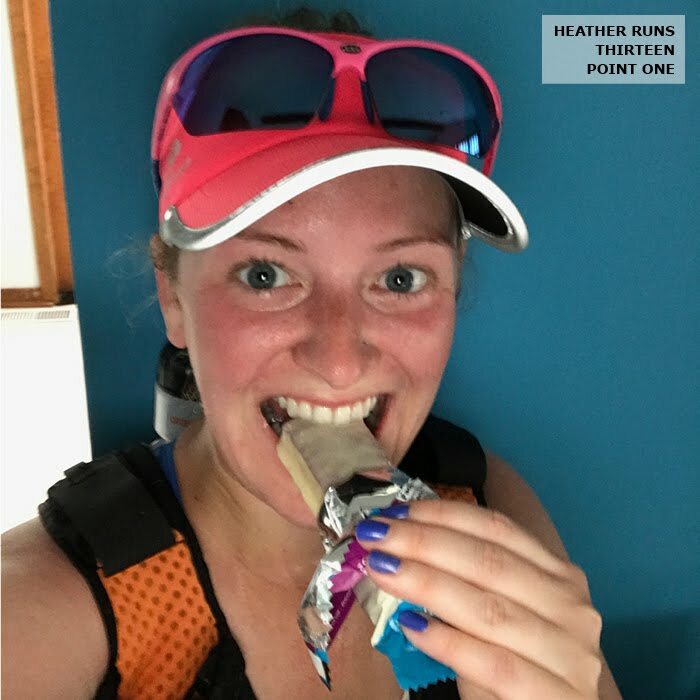 They fulfill my sweet tooth, but I don't have to feel guilty after eating one, because I’m actually getting nutrients my body needs to function well (especially on run days!). So many Quest products! Love the Quest Hero. 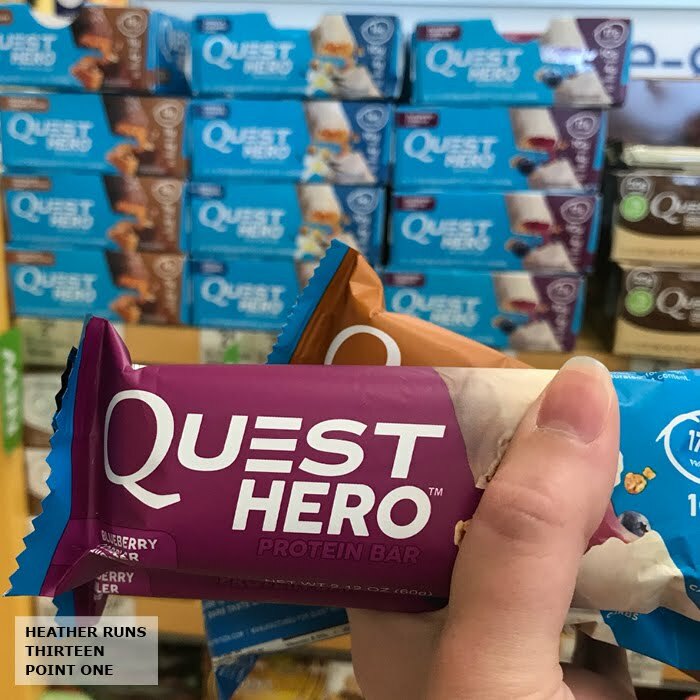 There are three flavors of Quest Hero available: Blueberry Cobbler (I tried this one first), Vanilla Caramel, and Chocolate Caramel Pecan. Each bar features a sweet, chocolatey coating, a gooey filling, and has 15–17 grams of protein while maintaining only 4 grams of net carbs. Hello new obsession! one that does! Quest Hero my friends! 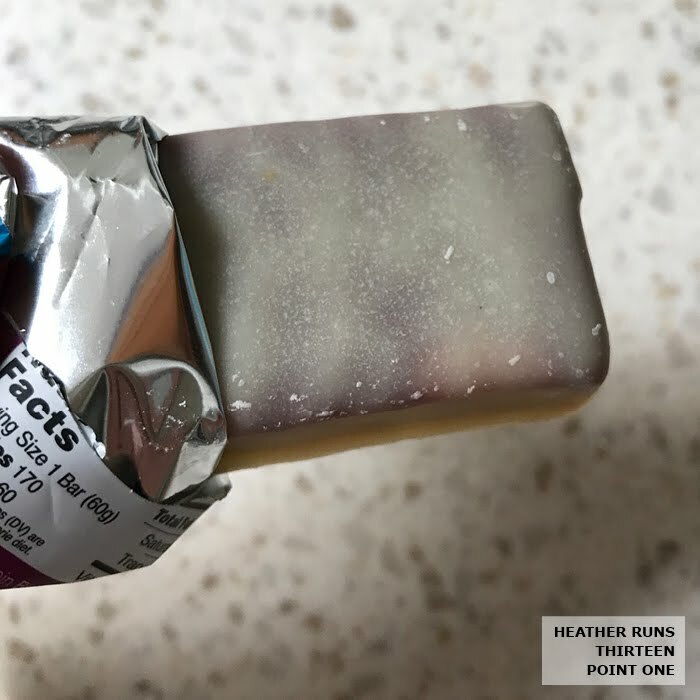 How can they make such a delicious bar with low net carbs? Quest Hero bars uses allulose, which is a rare sugar that’s found in nature in things like figs and raisins (I love raisins!). It tastes so much like regular sugar, but is virtually calorie free. 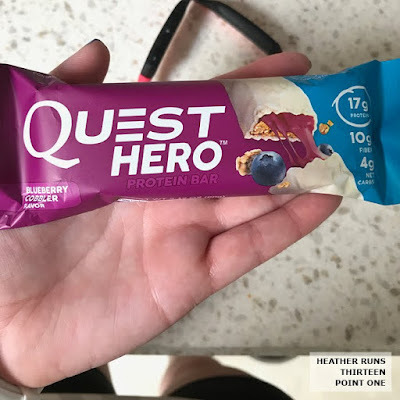 Outside packaging of Quest Hero Blueberry Cobbler. Who needs a candy bar when you can have Quest Hero? For me, the reason I dislike so many protein bars is that weird texture they have. Some of them it’s like eating chalk. Quest Hero bars are anything but! It’s honestly like treating yourself to a candy bar. I was nice enough to let my husband have one of my bars and he was blown away at how good it was. He said it tasted like a candy bar and was amazed that it was covered in chocolate. 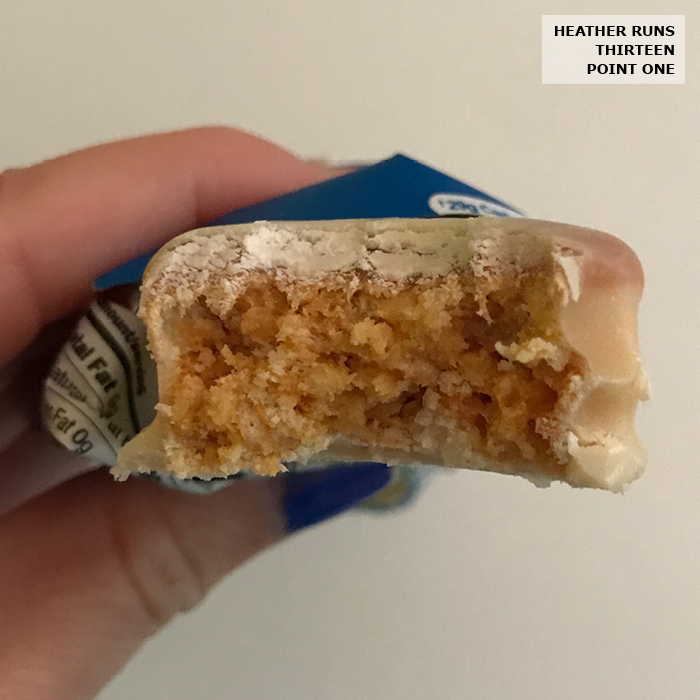 The inside of Quest Hero Vanilla Caramel. I can’t even pick a favorite flavor, all three are so good… but I guess if my hands were tied, I’d say Blueberry Cobbler. I bought my Quest Hero at a local Vitamin Shoppe and when I asked where the Quest Hero bars were, the worker took me right to them. I bought two of each flavor (to start off with… I see more of these in my near future haha). Each bar cost $2.50, or you could buy a box of 10 for $24.99. Obviously I had to try each flavor, so I went with the single bars (2 of each). You can also grab them at GNC, Vitamin Shoppe, Vitamin World, Wegmans and your local nutrition shop. bother to take off my hydration pack haha. My husband and I have been so busy the past two weeks, neither of us have had time to get to the grocery store. This morning I woke up to no breakfast options (ok, there might have been oatmeal, but it’s hot out and to me that’s a winter breakfast or lunch haha). So what did I do? 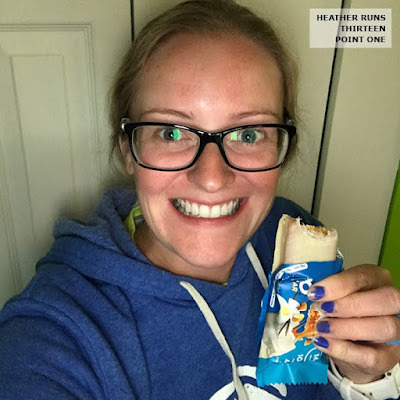 I ate a Quest Hero bar. It was like eating dessert for breakfast, and I felt like I was doing something wrong, but it felt oh so right. Quest Hero bars fulfill my sweet tooth cravings, but I don’t have to feel guilty about eating them. I don’t know about you, but sometimes after a run, all I want to do is grab a bag of chips or eat some candy. I get weird cravings, and there’s a little part of you that things, ‘I earned this’. But then you eat it, and the guilt sets in. I ask myself ‘How will you ever lose weight or get more fit if you sabotage your nutrition like that?’. Well, now I can just grab a Quest Hero and the guilt never needs to come my way. Breakfast of champions. Green tea with honey and a Quest Hero. Busy day at work? Toss a Quest Hero into your bag for a quick snack, pick me up, or sweet treat. My tip? Always keep one in your bag so you aren't caught off guard. I don't know about you, but I'm always looking to eat a snack during the day. Skip the vending machine. Get some protein. Sounds like a winning combination to me. I need a hero! Thanks to Quest, I found one… in the Quest Hero. Is that song in your head now? Good. I sing it every time I open a Quest Hero haha. 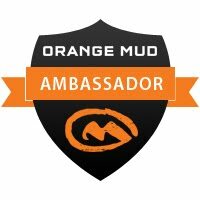 Want to learn more about Quest Hero Bars? 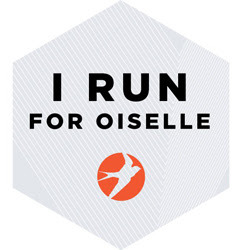 Head on over to the website for nutritional info, watch a video from Olympian Gabby Douglas, and order a box (or two, or three) here.